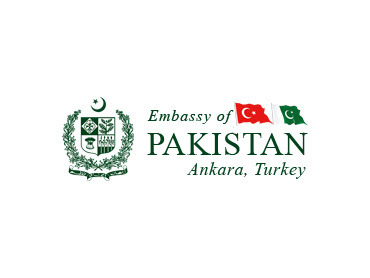 ISTANBUL, 10 May 2017: As part of the efforts to transform existing collaboration in the field of defence industry into a strategic partnership, Pakistan and Turkey concluded three important documents today. 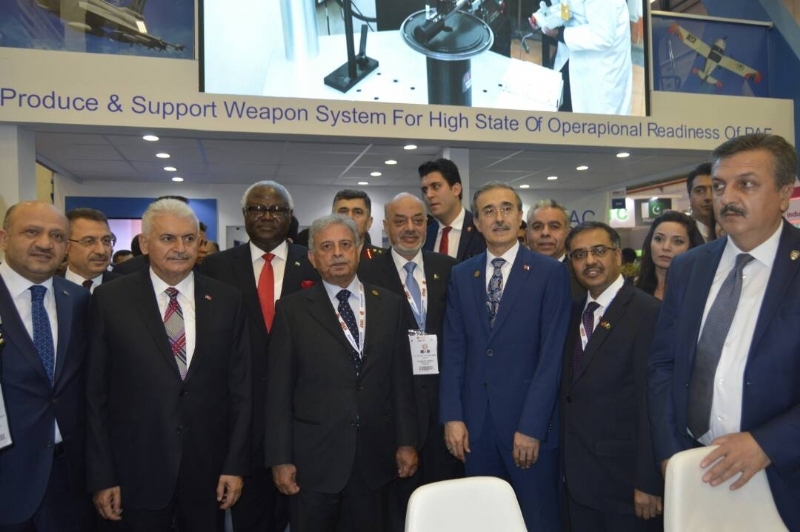 These documents were signed in the presence of Minister for Defence Production of Pakistan Rana Tanveer Hussain and Minister for National Defence of Turkey Mr. Fikri Işık on the sidelines of the 13thInternational Defence Industry Fair (IDEF) 2017, being held in Istanbul from 9-12 May. Firstly, the two sides signed the contract for the sale of Pakistan’s 52 Super Mushshak trainer aircraft. Pakistan Aeronautical Complex (PAC) would supply these aircraft to Turkish Air Force. The contract was signed by Chairman PAC Air Marshal Arshad Malik and Turkish Undersecretary SSM Prof. Dr. Ismail Demir. It may be recalled that Letter of Intent (LoI) with Turkey for the sale of this aircraft was signed on 22 November during International Defence Exhibition and Seminar (IDEAS) held in Karachi from 22-25 November 2016 and witnessed Prime Minister Nawaz Sharif. Secondly, the two countries signed a Letter of Intent (LoI) on the four MİLGEM Ada class corvettes project. 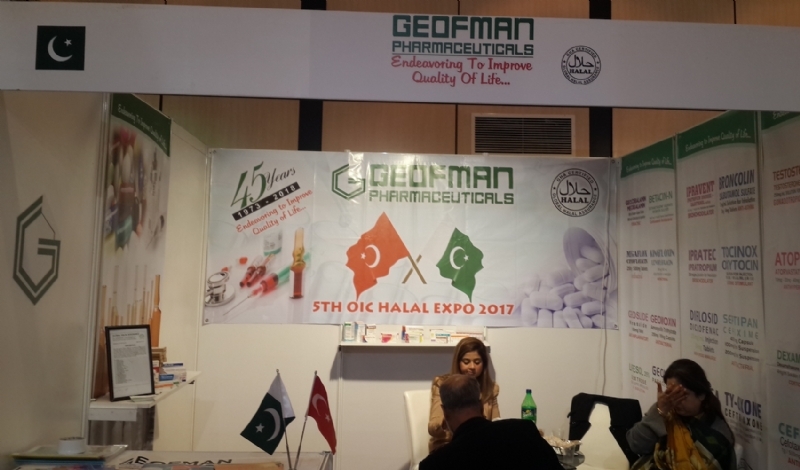 The LoI was signed on the Pakistan side by Secretary, Defence Production, Lt. Gen. Muhammad Owais; Undersecretary SSM Prof. Dr. Ismail Demir signed on behalf of Turkey. 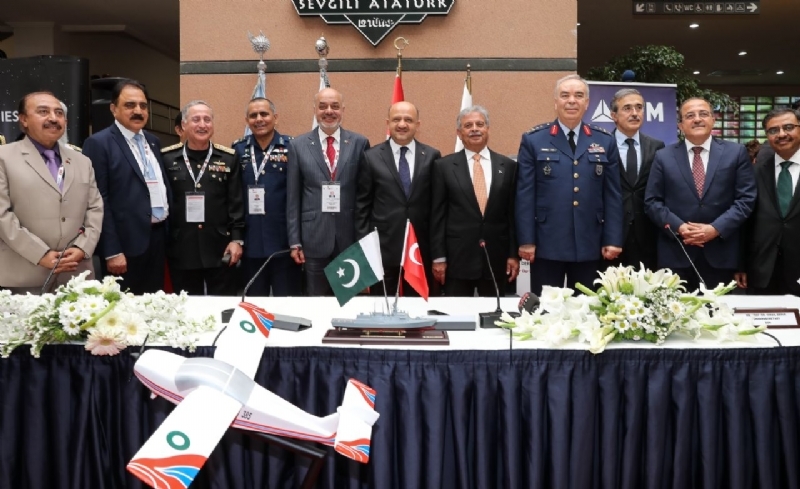 The third document was signed between Pakistan Aeronautical Complex (PAC) and Turkish Aerospace Industries (TAI) for collaboration in the aviation field. 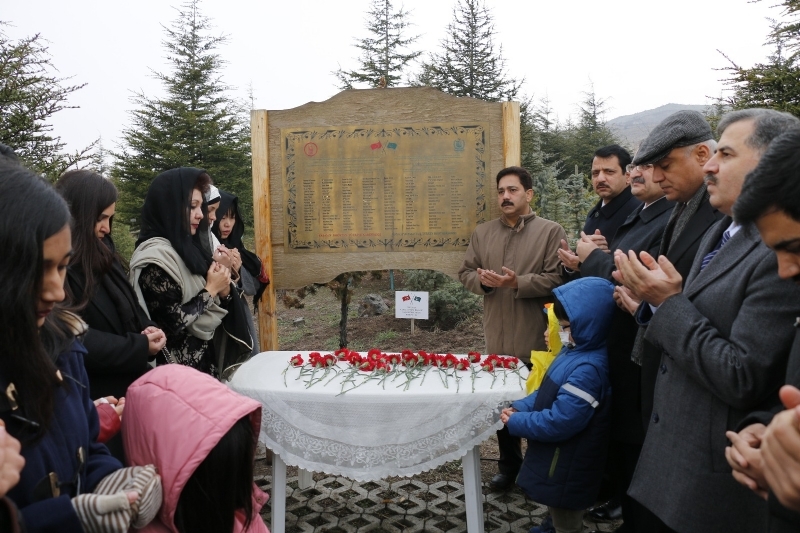 The signatories were Chairman PAC Air Marshal Arshad Malik and CEO of TAI Dr. Temel Kotil. 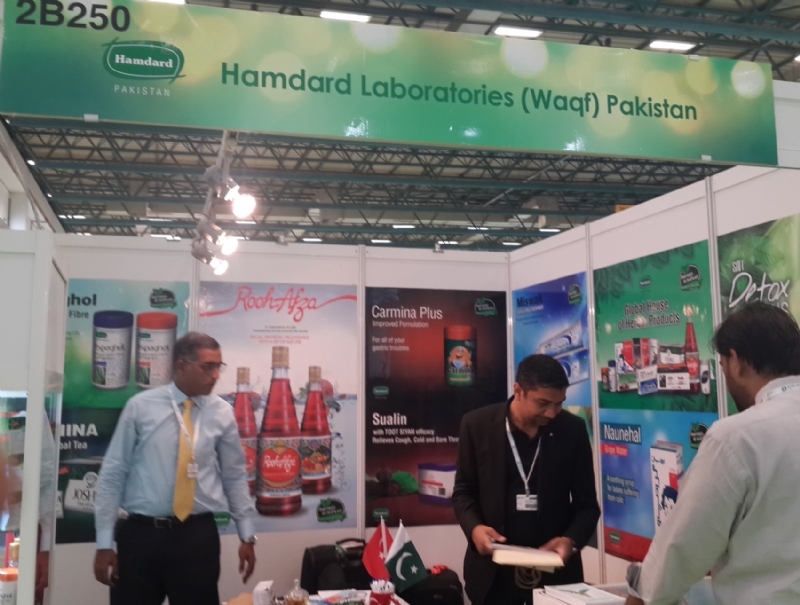 Speaking on the occasion, Minister Rana Tanveer said "today is a historic day." 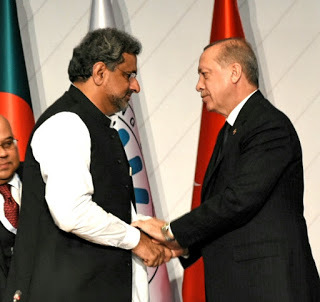 With the signing of these three documents, the level of Pakistan-Turkey defence industry collaboration would be further intensified and enhanced, he said. 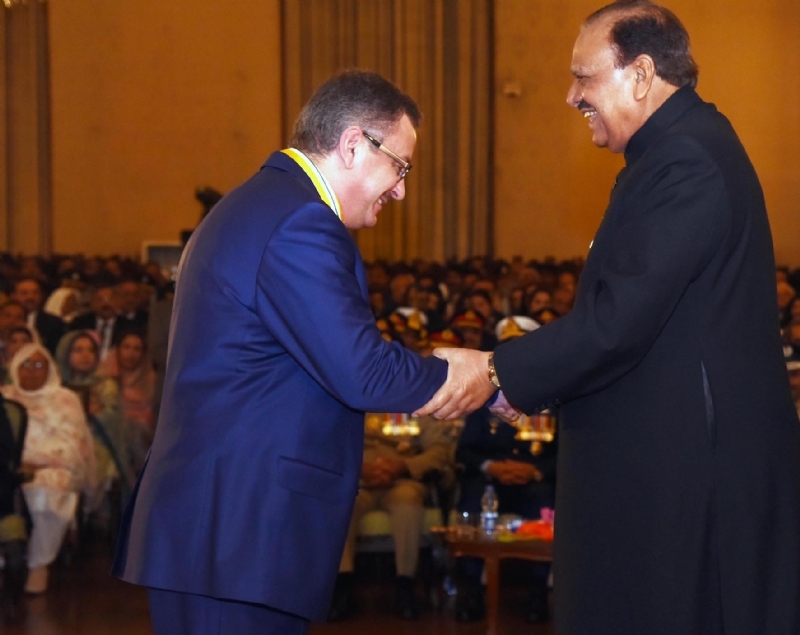 He added that the defence industries of Pakistan and Turkey had significant capacities and capabilities and closer mutual collaboration between the two would help them realize the full potential in an optimal manner. Among future plans, he specifically mentioned the possibilities of joint ventures and co-production. 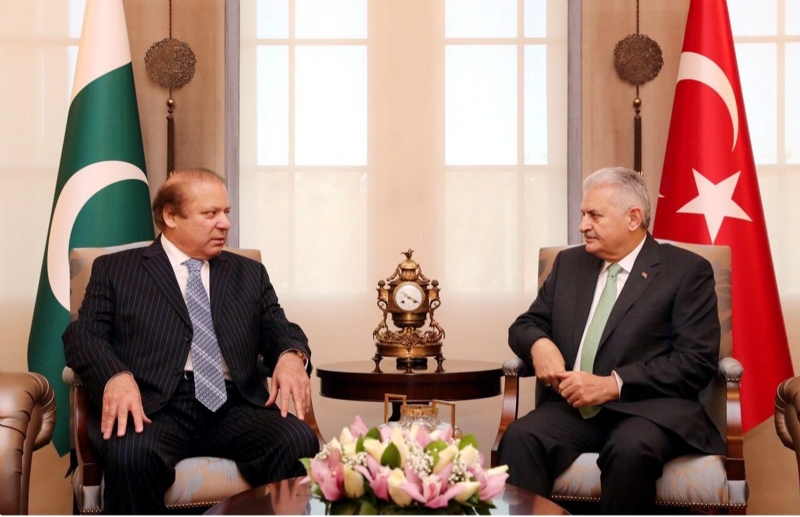 Congratulating Pakistan and Turkey on achieving this milestone, Turkish Defence Minister Fikri Işık said Pakistan is a brother, true friend and strategic partner of Turkey. He added that these agreements would further intensify bilateral defence industry collaboration, which was growing and could be further expanded through concerted efforts. Recalling the support extended by the Muslims of South Asia during the Turkish War of Independence, he said Turkey would always be the development partner of Pakistan. 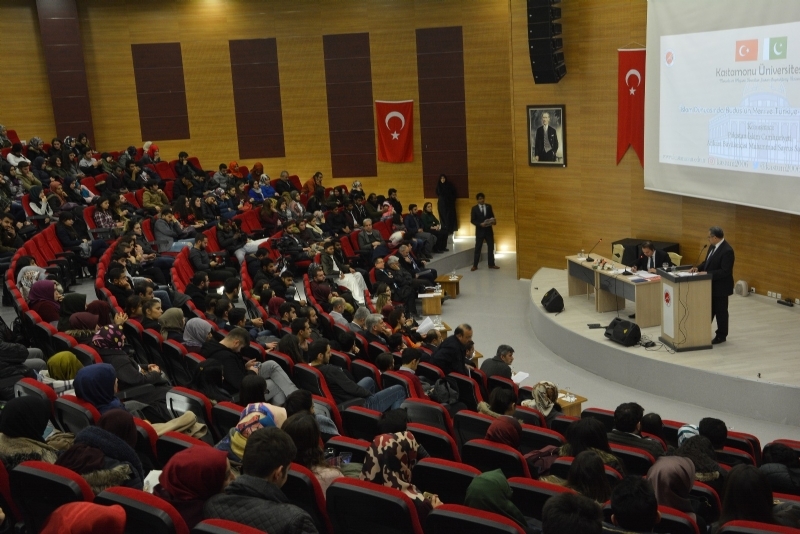 Earlier, opening session of the Working Group meeting among Turkey-Indonesia-Pakistan-Malaysia-Qatar was held. Speaking on the occasion, Minister Rana Tanveer emphasized the importance of closer collaboration among these countries, which possessed important capacities and could develop concrete cooperation through combined efforts. Separately, Minister Rana Tanveer had a bilateral meeting with Turkish Defence Minister Fikri Isik. The two Ministers had a comprehensive exchange of views on bilateral cooperation and specific industry projects being pursued by the two sides. 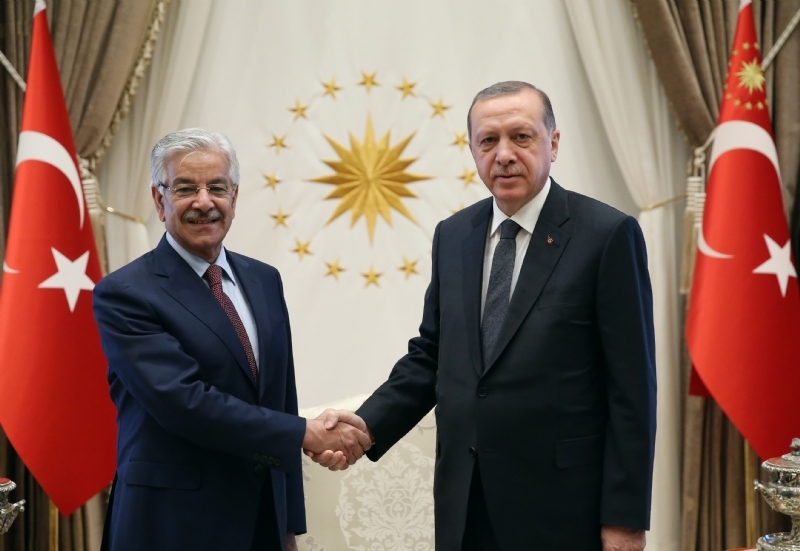 Expressing satisfaction at the flourishing relationship between Pakistan and Turkey, the two Ministers vowed to further deepen and broaden defence and defence industry cooperation. They noted that the agreements signed today would usher in a new era of enhanced collaboration, based on the respective strengths of both countries. They agreed to further increase mutual interaction and exchange of visits and information with a view to realizing the full potential in defence collaboration and identifying new projects. They noted that the growing level of bilateral cooperation was consistent with the vision of the leaders on both sides who had directed to develop a comprehensive, long-term and forward-looking strategic framework for defence collaboration. Secretary Defence Production Lt Gen (R) Syed Muhammad Owais, Secretary Defence Lt Gen (R) Zamir Ul Hassan Shah, Chairman PAC Air Marshal Arshad Malik, Ambassador of Pakistan to Turkey Mr. Sohail Mahmood and other high ranking officials were also present during these meetings. 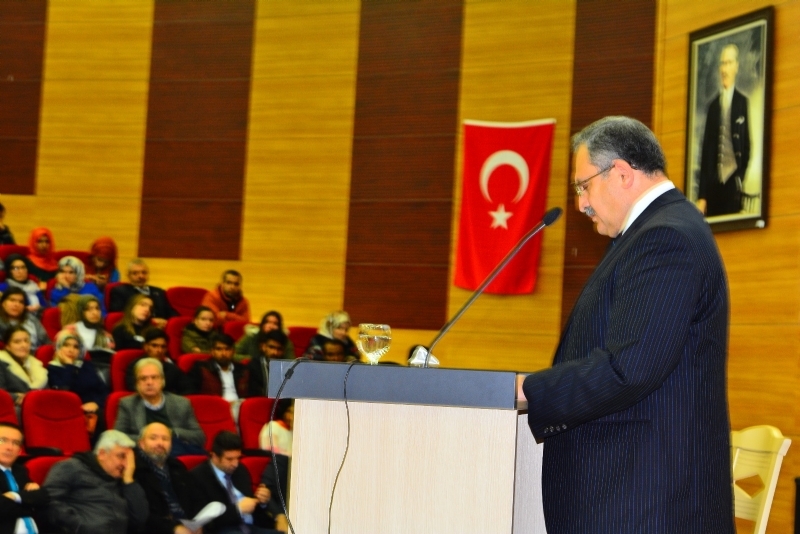 Senior officials of Turkey’s defence sector also attended.